Music is a lifestyle. Raised in a musical household, Kelly spent many happy summers camping with her family at Bluegrass and Country music festivals. Kelly has fond memories of Sunday afternoon potlucks held at the local firehall. 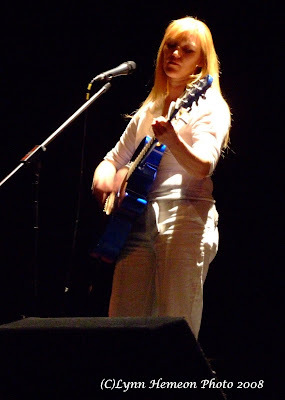 Each week Kelly and her siblings were encouraged to play and sing on stage following their parent’s performances. As a teen, spending money was made through the art of busking. Many laughs are still shared reminiscing summers spent busking boardwalks with her sister and two brothers. 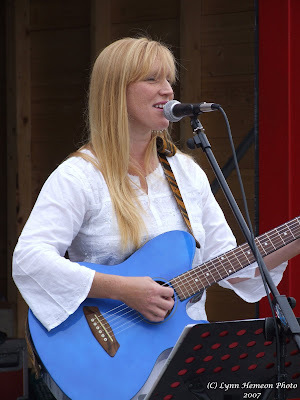 Through university Kelly held weekly performances in local coffee shops and pubs, playing a mixture of cover tunes, maritime, folk music and original songs. 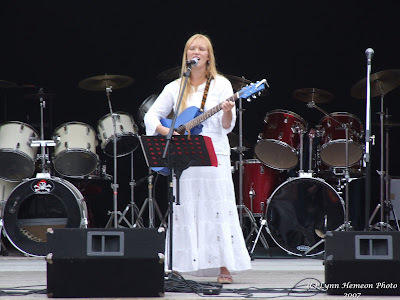 Kelly’s style ranges from an eclectic mix of homemade folk to wannabe rock. 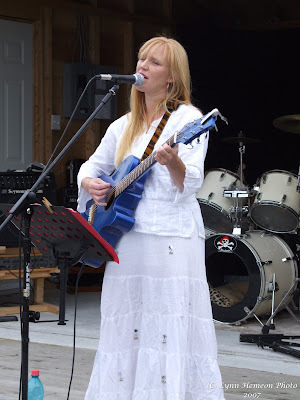 Through dabbling in guitar and vocal lessons at an early age, and involvement in local theatre, Kelly has intergrated her life experiences to create a sound that is unique, personal, and sincere. 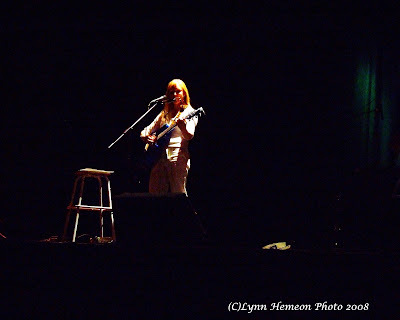 Songwriting influences include Neil Young, Sarah Maclachan, and Ani Difranco . 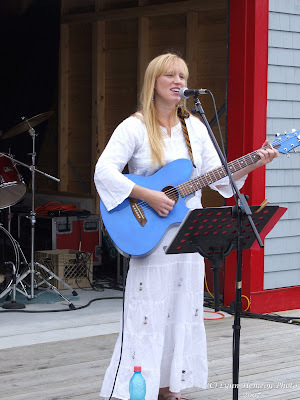 Working as a nurse since the age of nineteen, Kelly has the ability to empathize with people’s stories and communicate her feelings and experiences in written song. From quirky adventures, growing pains, to life philosophies, Kelly’s songwriting is a testimony to her participation in her love for the spirit of life. Kelly Joy Bellamon New Age Granola. 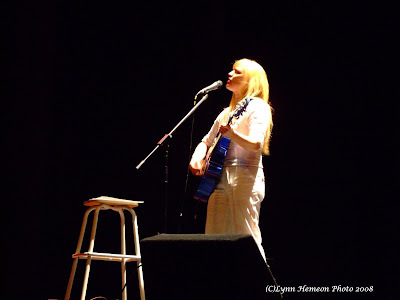 From quirky adventures, growing pains, to life philosophies her songwriting is a testimony to her participation in her love for the spirit of life. 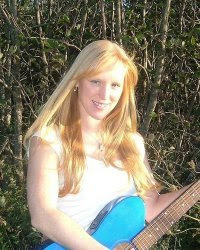 Kelly’s style ranges from an eclectic mix of homemade folk to wannabe rock.